Student Services are here to help you with any money worries you may have and we can help with Student Finance applications and even speak to them on your behalf; We can work with you on money management and creating a budget. We also post any jobs that go on our job shop on Facebook and Twitter! This site you can add all your banks/credit cards to it and see all income and outgoings as well as a budget planner and you can track your monthly bills. 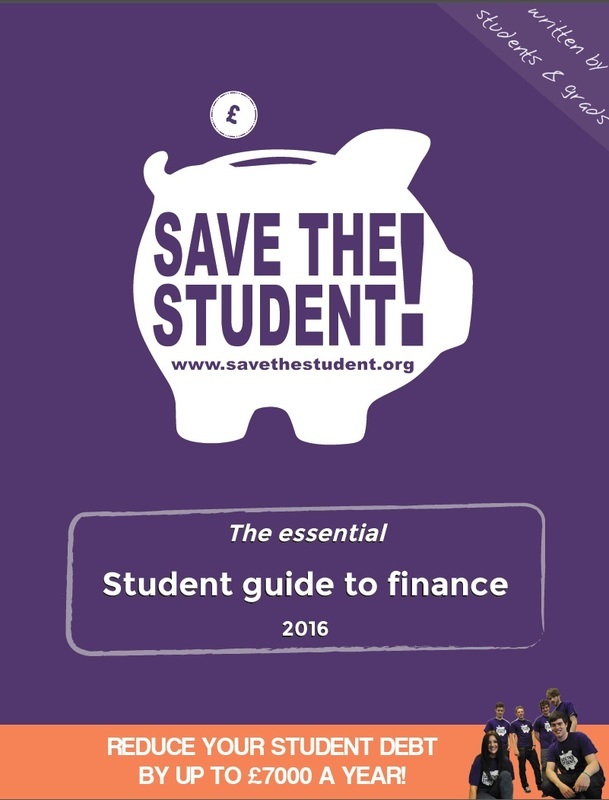 Your Student Money is a new website offering free financial advice including a budget guide. GrantFairy is a mobile app which matches students to thousands of UK grants and university scholarships to help pay tuition fees and living expenses.